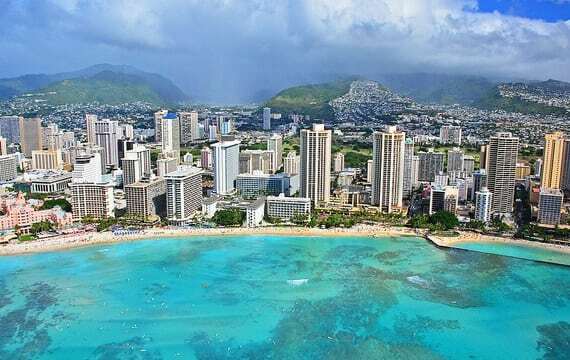 Honolulu is ranked #10 city in the United States, according to the latest travel and tourism survey. The latest survey from Meredith Corporation reveals the top travel destinations and companies in the U.S. and around the globe, from cities and islands to cruise lines, airlines, hotels, and more. Cities are rated on sights/landmarks, culture, food, friendliness, shopping, and value. Maui is named among the Top 15 Islands Overall. Hawaiian Airlines is among the Top 5 Domestic Airlines.